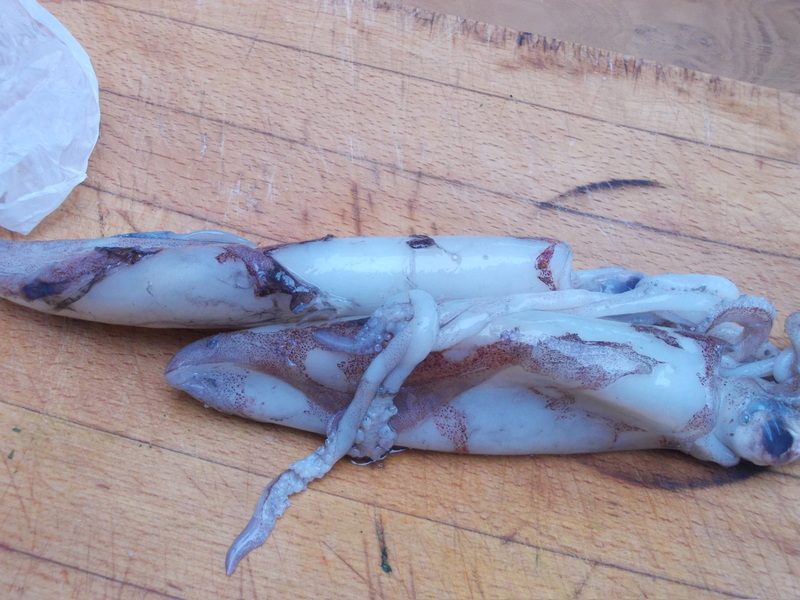 I suspect there are few better ways to keep a fishmonger happy than offering to clean the squid. 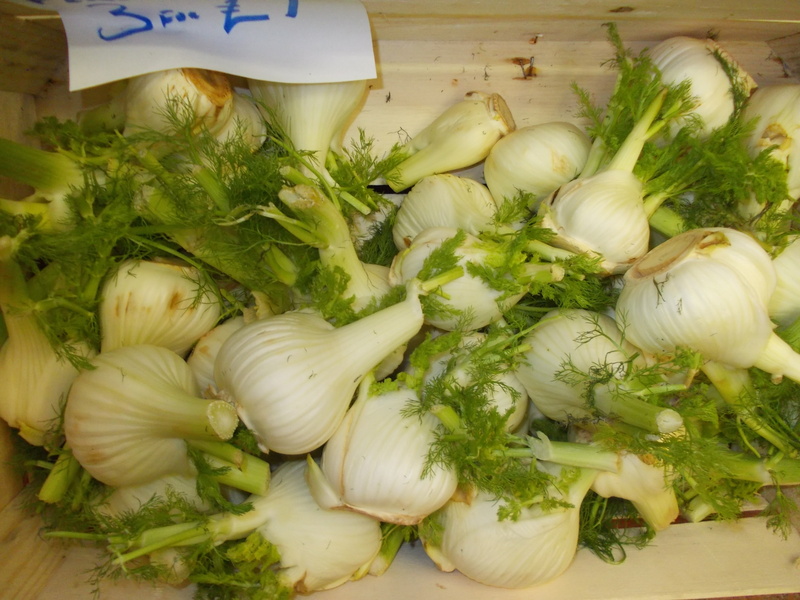 We are going to be having them this evening with chickpeas and cavolo nero – a recipe out of the Polpo Cookbook. There is still some cavolo nero growing in the garden and I though that this would be a good opportunity to use some of it up. 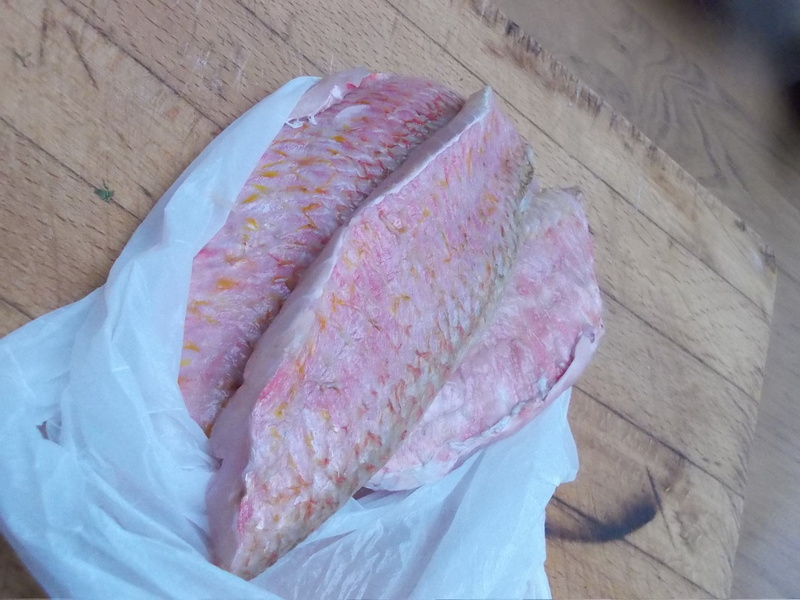 Simon had already filleted two red mullet for me and I was conscious of the car being parked in the 15 minute zone on Oxton Road. so I said, “Don’t worry I’ll do them”. I have just done them now – black ink and their strange milky innards all over the side. One of them still had a half digested but quite recognisable anchovy inside of it. After Wards it was a quick hike back to the car and then into The International Store for caraway seeds, pine nuts and a packet of cornnuts. I also picked up a couple of packs of pitta bread for lunch. 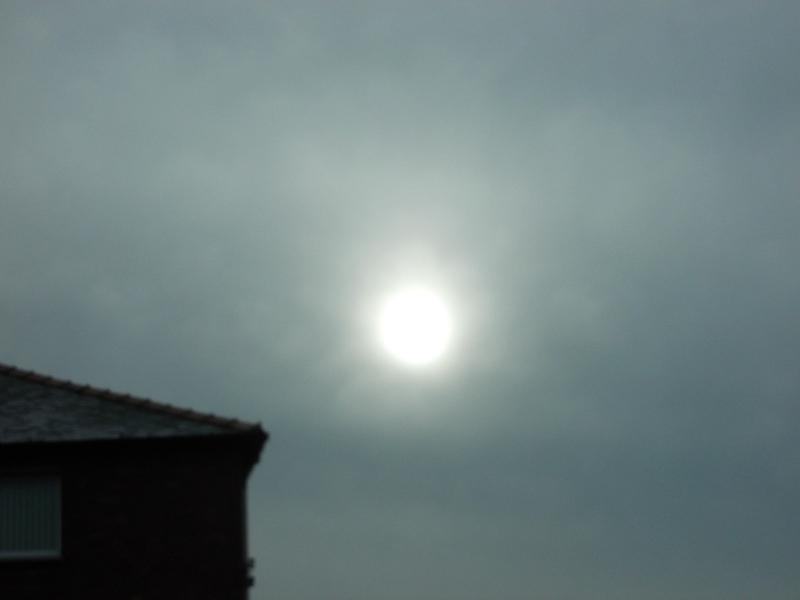 I was watched over by a pale wet sun. 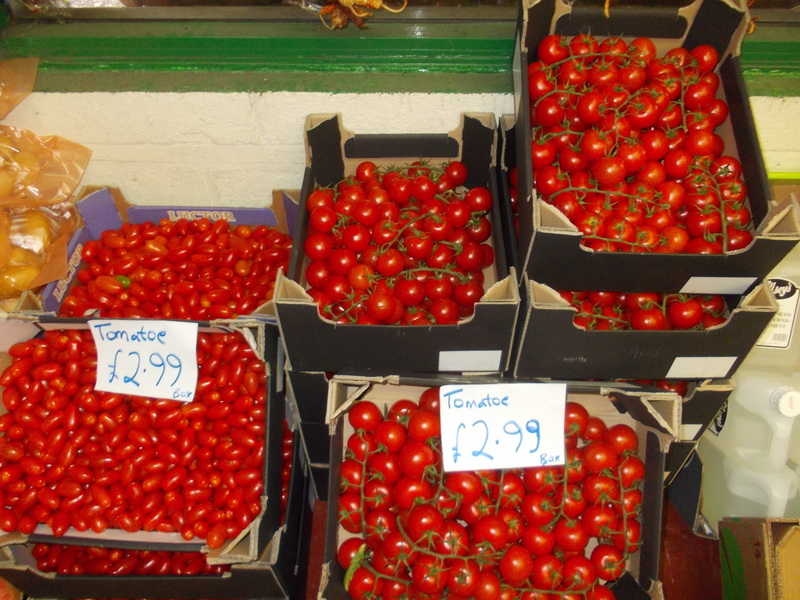 In the grocers they had boxes of bright red tomatoes at £2.99 – they were too good resist – and tiger tomatoes, tight blacked striped skin full of flavour, they will look good with the squid and chickpeas. Back at home I made falafel to go with the pitta for lunch. A tin of chickpeas, half a finely chopped onion, a clove of garlic, salt, pepper and a pinch of cumin seeds and paprika all went into a glass bowl I then took up the wooden pestle and crushed it all to a thick paste which I then loosened slightly with water before working in a tablespoon of flour to help it keep shape in hot oil. I was worried they would fall apart when I came to cook them but they kept their shape well. 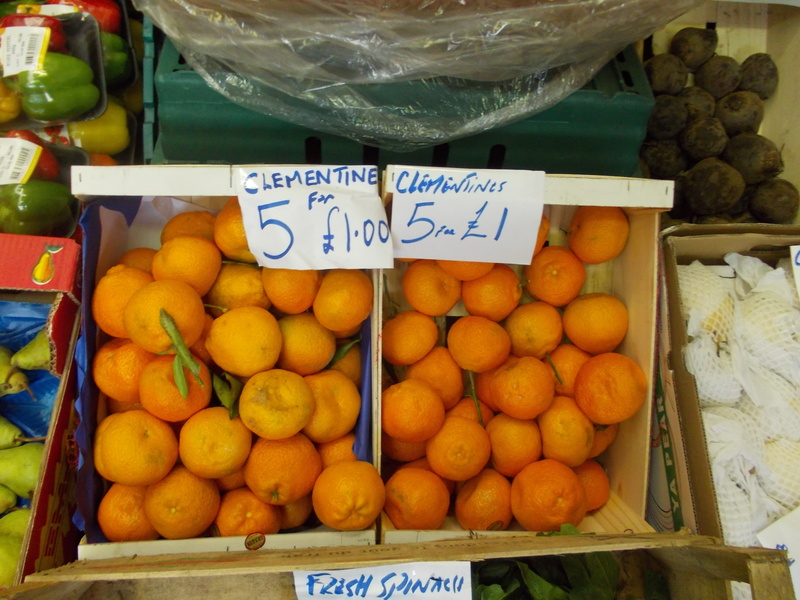 Crisp on the outside and soft and airy inside. This weekend we are listening to a new compilation from Soul Jazz of lovers rock from the 1970’s. I put tahini paste in my baba guanoush – is that not the done thing! Have just done Angela Hartnett’s goujons of lemon soul, battered with fat oven chips! Loved by the grandchildren. 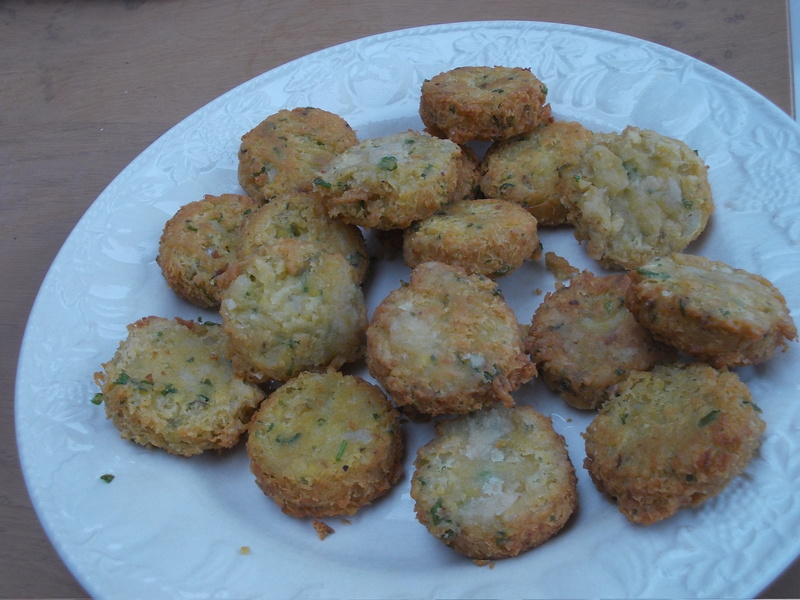 She uses half soda water and half sparkling ale, for the batter, makes really light, crisp batter. No – very much the done thing, it is the way you are meant to make it. We are having again this evening with spiced lamb to be followed by red mullet & linguine and more (in fact the rest of) the quinces! Did the grandchildren still have tomato ketchup with their Angela Harnett fish’n’chips? Our kids demand it with everything which can be dispiriting sometimes.